I love science fiction. 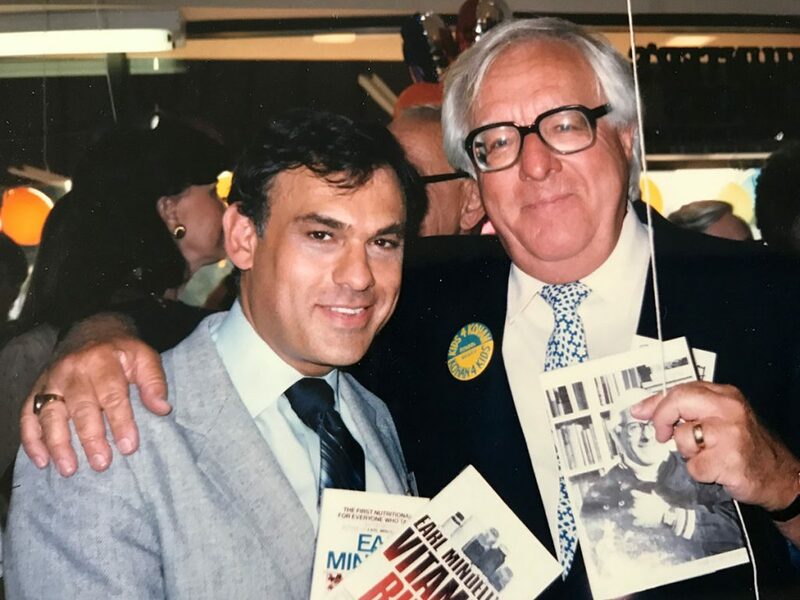 So when I meet Ray Bradbury it was truly a wonderful experience. He was very prolific and a great visionary. He envisioned in his book “Fahrenheit 451”, in 1953, banking ATM’s, ear buds and bluetooth head sets, and in “I Sing The Body Electric”,1962, Artificial Intelligence. He won the Pulitzer Price in 2007. Copyright 2017 Dr. Earl Mindell · All Rights Reserved.